Can Your PPC Campaign Change Your Organic Rankings? The study which was recently released by Google outlines the implications, benefits and affects of using ppc advertising on organic search. From the research conducted Google found that paid search ads can give you an 89% lift in site visitors – above and beyond traffic you would normally expect from your organic listings. While this is great news for online marketers who are engaging in both paid and organic search activities to improve their ranking, the question remains about the objectivity of the report. Are Google simply endorsing their product range in a bid to prompt more business? Google have openly stated that they are providing honest and reliable findings. The Google case study itself provides more than adequate detail on their methodology and statistical data. One key focus is on how the number of organic clicks change when ppc advertising campaigns are running and again when they are inactive. The study focused on data from 446 campaigns running in Germany, France, Great Britain and the United States from October 2010 through March 2011. Some of the advice in the Google case study is centered on brand building and preventing your competitors from taking the top ad spots. However the message which is central to the report is that bidding on brand terms can and will improve organic rankings. One method of assessing Google’s theory is by simply pausing your ppc advertising campaigns for a period of time and evaluating the impact on your organic traffic and conversions. 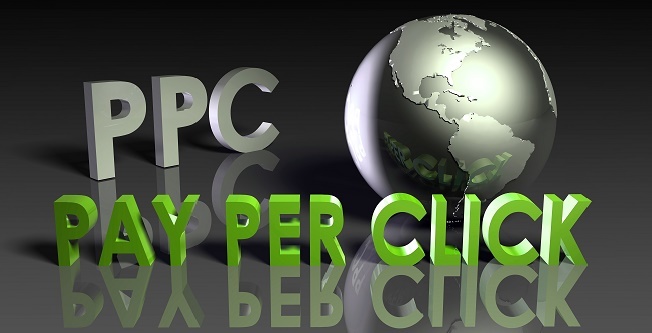 However if your pay per click campaign is generating a high level of clicks then this option may not be suitable and have a risky effect on your incoming revenue. In short it appears that by running a paid search campaign your organic search listings will not be negatively affected if you are a large company who has been running your campaign for a long period of time which the majority of businesses in the Google Case Study had been doing. Smaller businesses with less experience in ppc advertising may be better off focusing on one key area so as not to deduct from their focus in the organic listings. You can download the full study at the Google Research Blog: Incremental Clicks Impact of Search Advertising by David X Chan, Yuan Yuan, Jim Koehler and Deepak Kumar. To see more tools on using ppc advertising content simply click here. Alternatively you can Contact Webresults.ie today and one of our SEO consultants will take you through further processes on how to improve organic rankings within your company.